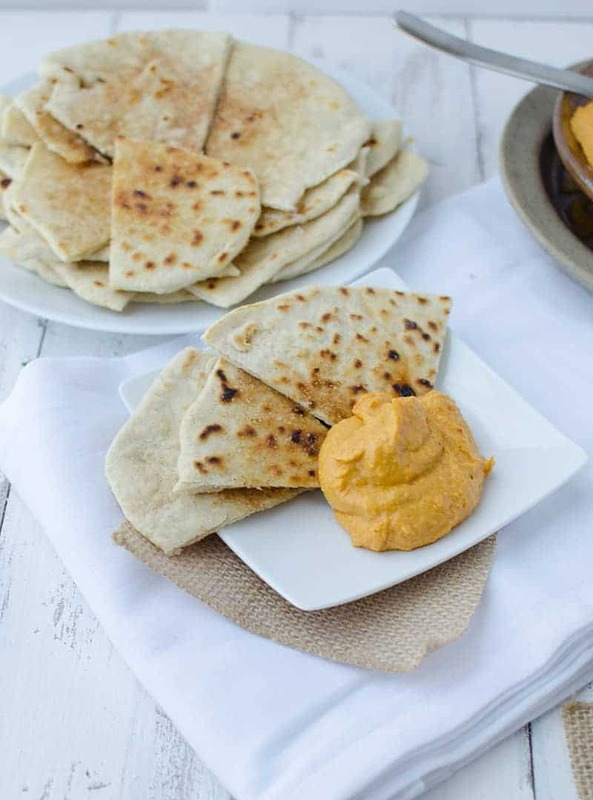 Sweet potato cinnamon hummus with homemade cinnamon sugar flatbreads! 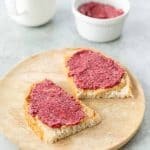 Perfect as a dip or as a sandwich spread! Every flavor, every way. I swear, if I wasn’t worried about nutrient deficiencies, I would eat hummus for every.single.meal. Lately, we have been slathering Trader Joe’s tomato-basil and roasted red pepper hummus on just about everything. It’s totally normal to go through three tubs of hummus a week, right? Last weekend, I was craving a hearty snack to get me through an afternoon of rotating my closet for the cooler weather. I know that we tend to associate spring with cleaning and purging, but I love to do it right before the craziness of the holidays. I find that when I declutter my home, I am much more open to spending weekends with friends decorating cookies, DIYing gifts, and participating in as many tacky-light tours as I can convince BL to join. And, cleaning out clothes definitely deserves a snack like this. What should be an hour-long project, takes me almost an entire afternoon. Trying on countless outfit combinations, making piles for various charities, and reminiscing on most items as I store them away for another year. 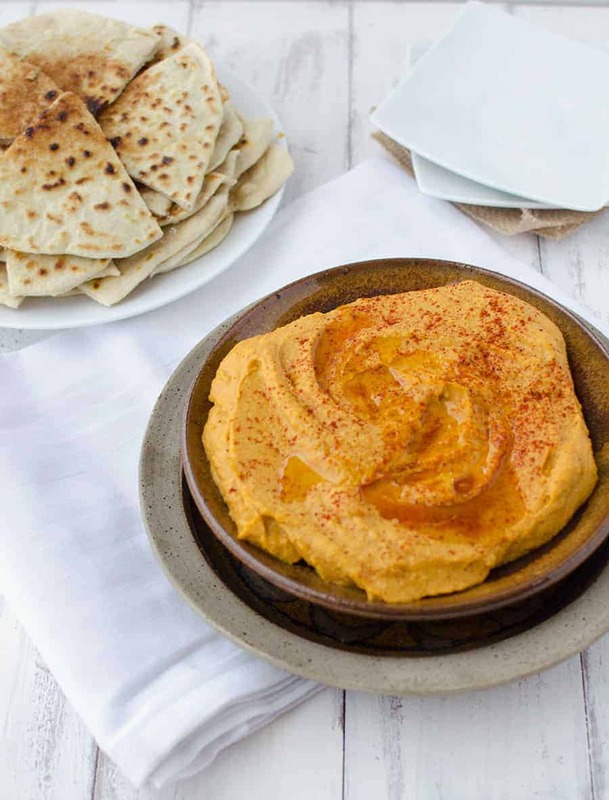 Sweet potato hummus to the rescue! This time of year I tend to have an excess of cooked sweet potatoes lying around the home. Whether I am making my mac and cheese, stuffed sweet potatoes or sweet potato soup, I like cooking a ton of them on the weekend to use up throughout the week. Naturally, one of these potatoes was destined to end up in hummus. This might be my favorite hummus flavor to date. It’s the perfect slightly-sweet, smoky dip that pairs perfectly with homemade cinnamon flatbreads. Pillowy soft, these flatbreads were the vehicle for heaping bit after bite of hummus into my mouth. Because it’s fall, you probably have little bits of sweet potatoes, butternut squash, or pumpkin lying around. Put ’em in this hummus! Any orange vegetable will work. A little cumin, a little cayenne, a little paprika- now we’re talking! For the hummus: Add all ingredients except olive oil into a high-powered blender or food processor. Puree until smooth. With the motor running, drizzle in 3 tbsp. of olive oil until incorporated. Place hummus in a bowl and drizzle remaining olive oil on top. For the flatbreads: Combine all of the ingredients in a stand mixer or food processor fitted with a dough blade or dough hook. Process and mix until dough forms into a ball. If the ball is sticky, add flour a tbsp. at a time. Roll the ball onto a floured surface. Divide in half and roll each half into a ball. Divide in half again and roll into a ball. Divide in half again and roll into a ball, you should now have 8 small balls. Lightly dust each ball with flour and roll into a circle. Heat a cast-iron stove over medium-high heat. One at a time, place the flatbreads on the pan and cook for 1-2 minutes per side. While the flatbreads are cooking, melt the butter. After the flatbreads are cooked, brush with melted butter and sprinkle with cinnamon/sugar. What a gorgeous recipe. I can’t wait to try it 🙂 Pinning now!! Thanks Liz! It’s so colorful and perfect for Fall! Cinnamon was made for sweet potato anything and this just looks SOOOO good! I actually think hummus should be its own food group because I eat so much of it and I just love it! Sooooo tasty. 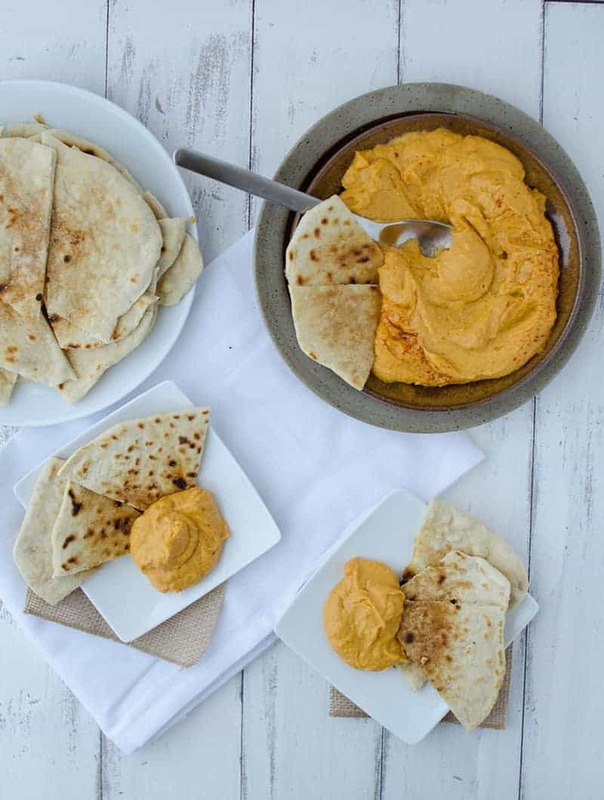 This sweet potato hummus sounds delicious! Um, me too 🙂 Clearly! Lovely fall recipe, Alex! Love sweet potatoes, love cinnamon, love flatbread – triple win! Pinning this for hopeful future kitchen experimentation! It looks so good! :] Perfect for fall! I love hummus! My current favorite is the jalapeno cilantro from Trader Joe’s… but this homemade version looks delicious! Hoping Santa brings me a food processor this year so I can start making recipes like these. Omg, the flatbreads, the hummus…this is one smashing November recipe! You’re on fire! Those flatbreads look wonderful. I tried to make pita bread once. It’s easy they said. Nope, fail! 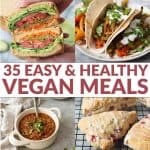 this is such an awesome recipes! I wanna put this on everything! I MUST try this. I don’t eat wheat though. Any GF suggestions as to what to serve it with? No worries! How about sliced cucumber radishes?